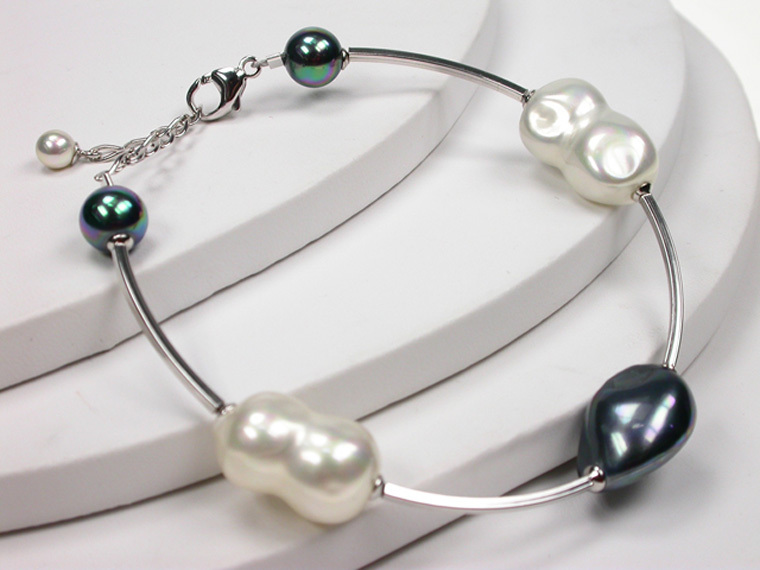 A delicate combination of 12 mm pearls in a soft colours linked together with exquisitely decorated silver tubes and its adjustable length from 19 to 23 cm., makes this Bracelet versatile as well as beautiful! 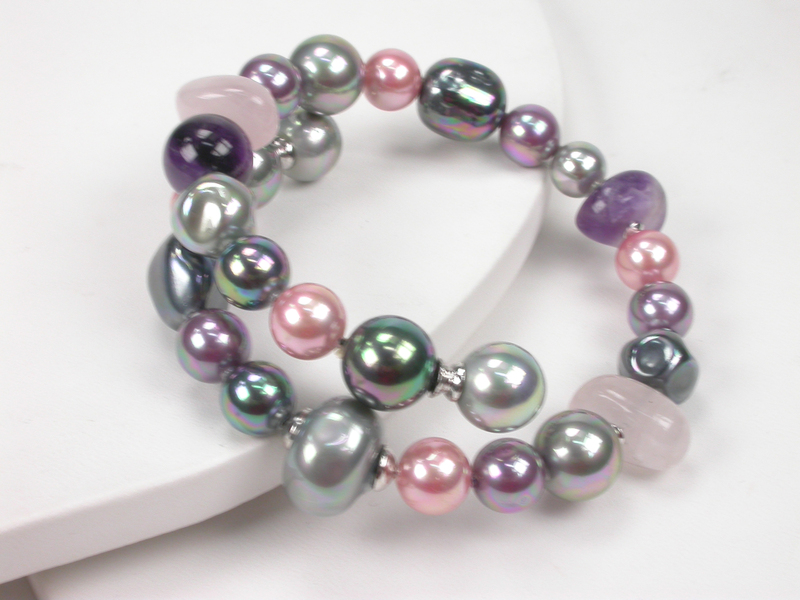 Lovely Bracelet with Pearls in Purple tones in different shapes linked together with Rose Quartz and Amethyst by Sterling Silver tubes. The length is adjustable to fit all sizes! The perfect Accessory to give your outfit a colourful touch! Discrete but Powerful and Everlasting! Beautiful Sterling Silver Earrings with 8 mm. 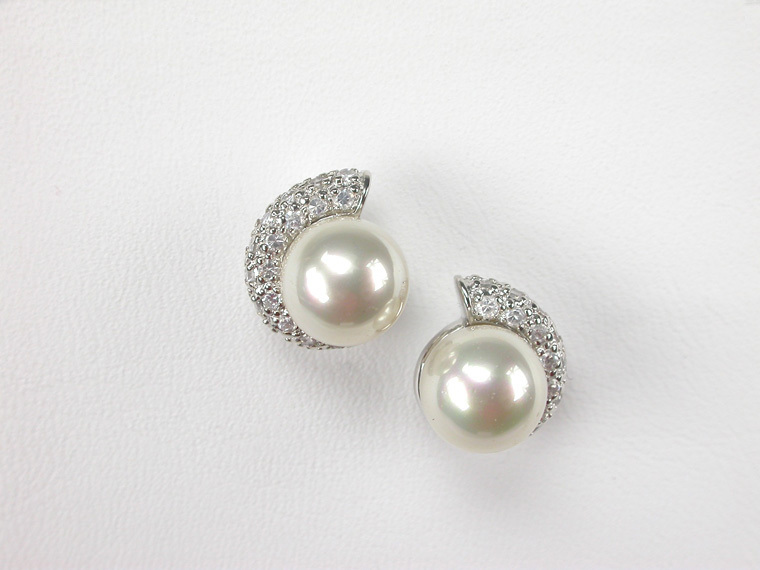 Pearls and Zircons. The size of the Earrings is 13x13 mm. 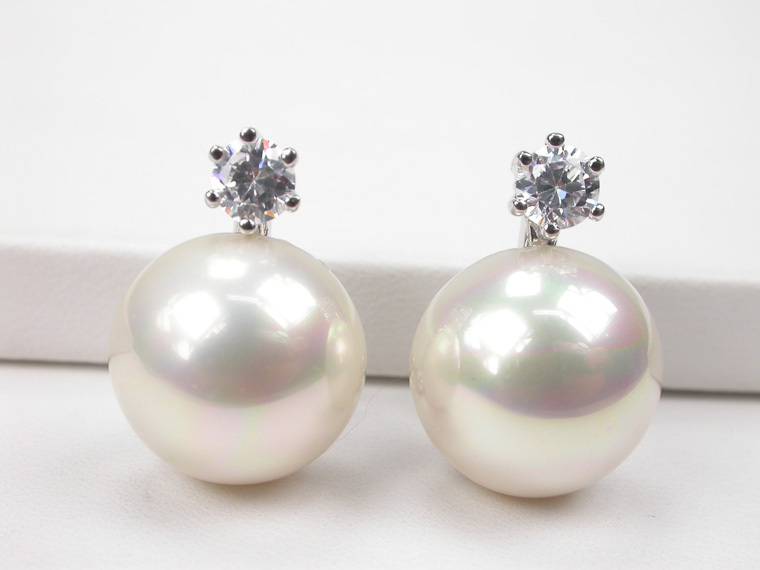 Add elegance to any outfit with these 14 mm. 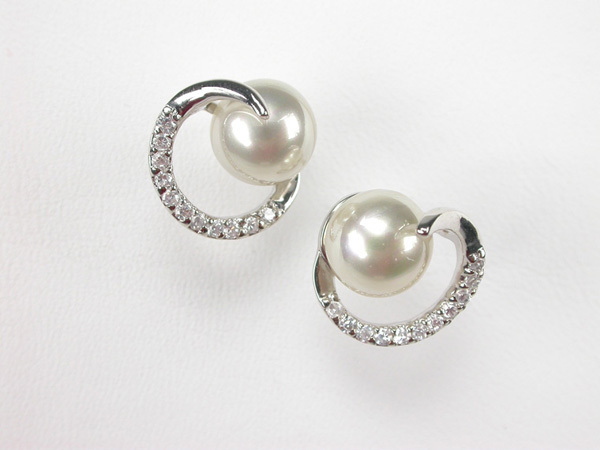 Cabouchon Pearl and Zirconia Clip Earrings in Sterling Silver, simple and sophisticated at the same time! Highlight your feminine Elegance with these 8 mm.Sterling Silver Earrings, delicately decorated with zircons. The size of the Earrings is 9x11 mm. 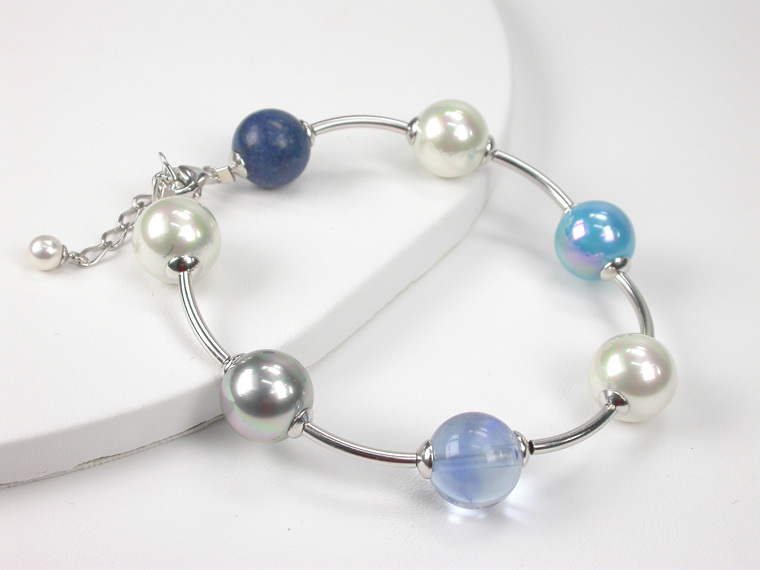 An original combination of 12 mm Majorca Pearls in white and blue, Blue Quartz and Lapizlázuli. A perfect Gift for a modern woman. 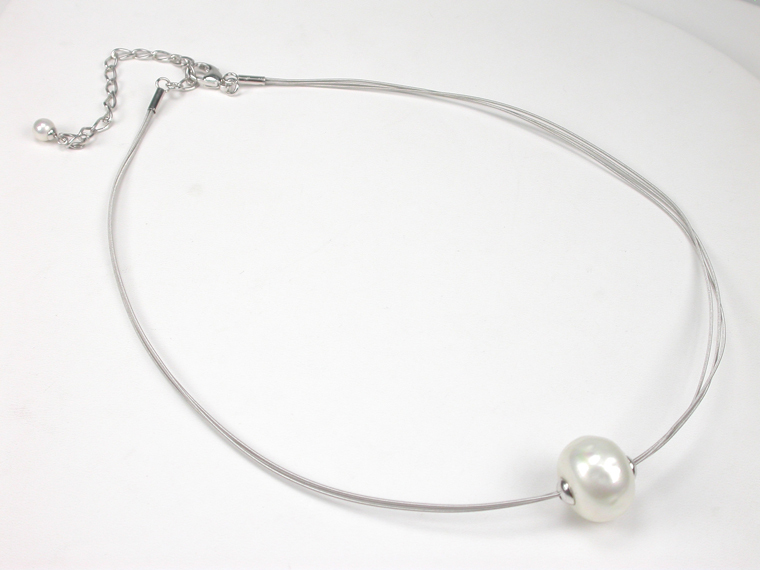 Clasp in Sterling Silver with adjustable length from 20 to 24 cm. 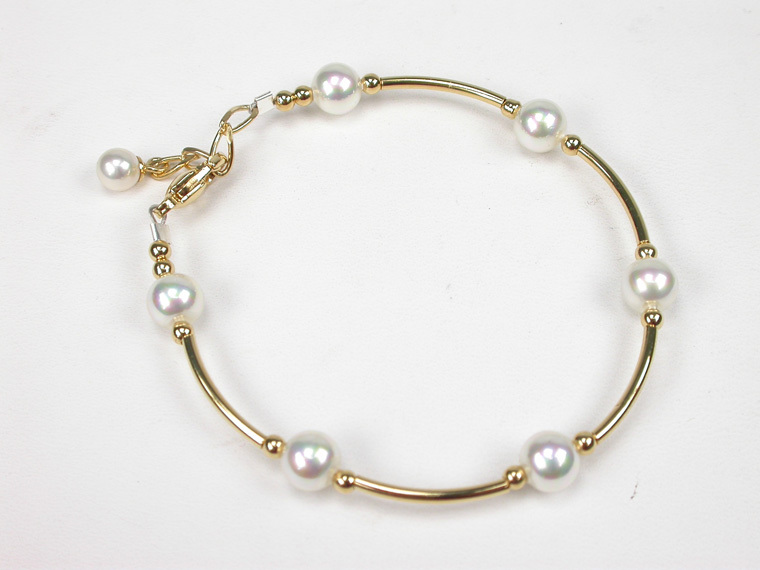 A Cheerful 18 karat Goldplated Sterling Silver Bracelet with 6 mm. 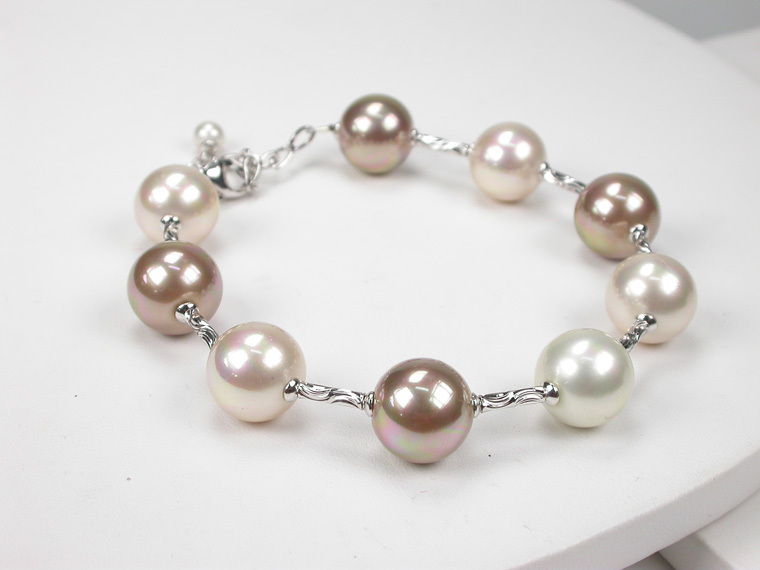 Pearls for the younger. 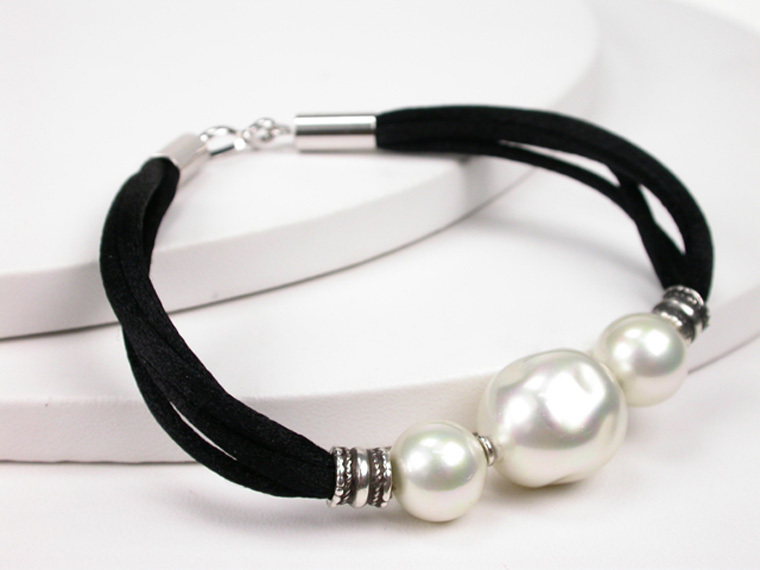 It will be the favorite accessory that will accompany her for many years thanks to its adjustable length from 15 to 19 cm. 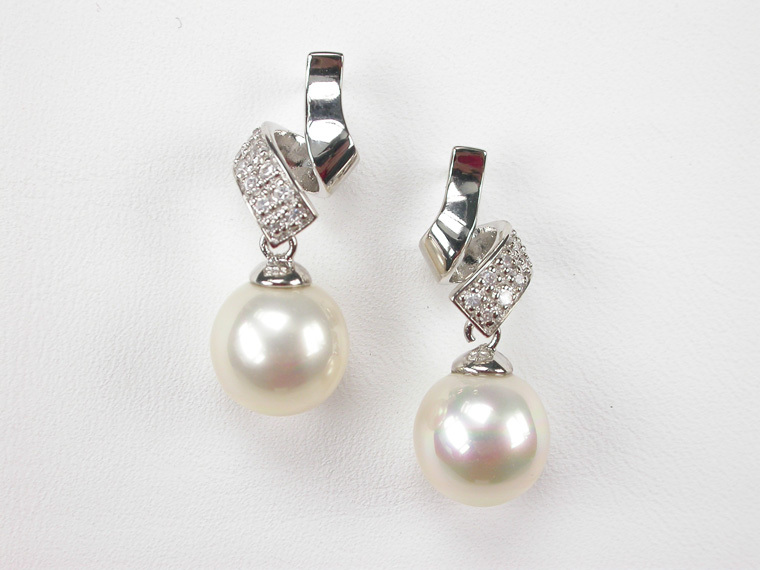 Shine with originality in a special occasion with these wonderful Silver Earrings with 10 mm. Pearls. The size of the Earrings is 10x18 mm. Get a feminine and romantic touch with these radiant Sterling Silver Earrings with 10 mm. 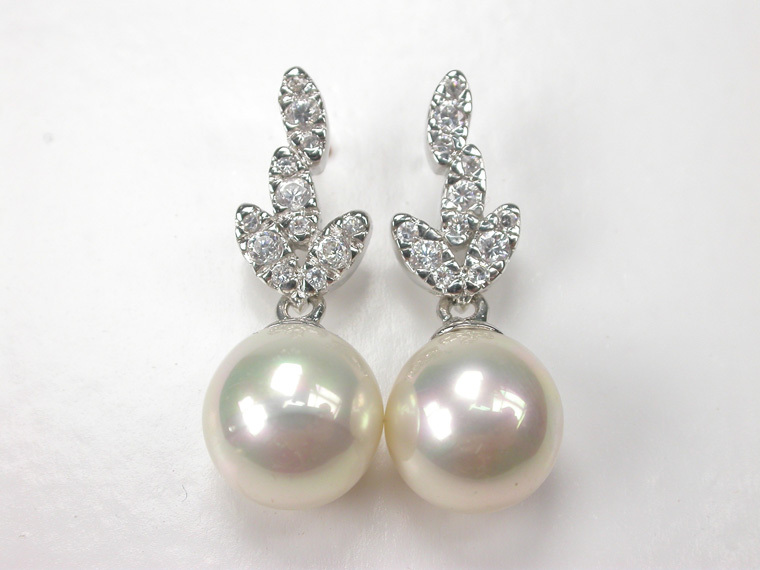 White Pearls and Zircons. The size of the Earrings is 10x26 mm.